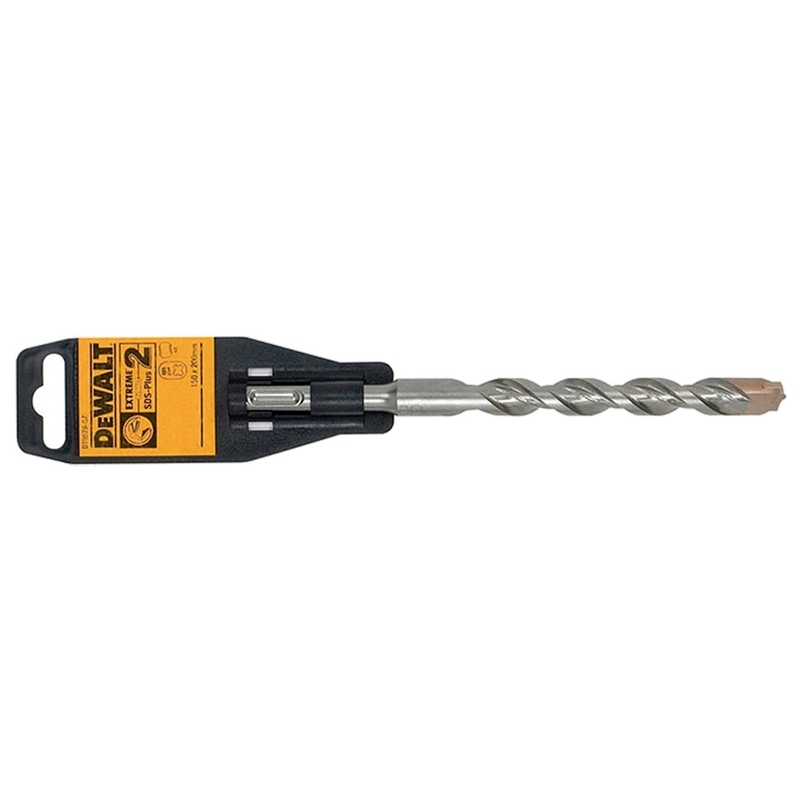 The Dewalt Extreme 2 SDS Plus Drill Bit is among the best in terms of its speed, life and endurance. 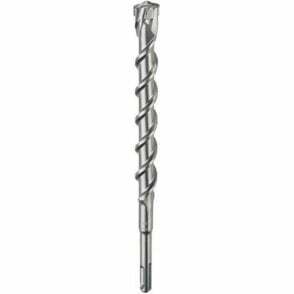 With superior carbide grade for long life and greater durability, optimised flute design for efficient debris removal and a hardened body for extra strength and reduced breakage. 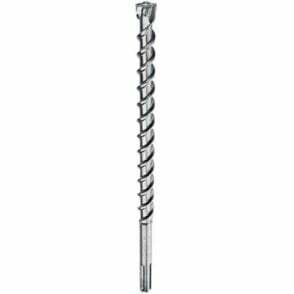 The tip design ensures better bit penetration, longer life, faster drilling and greater durability.